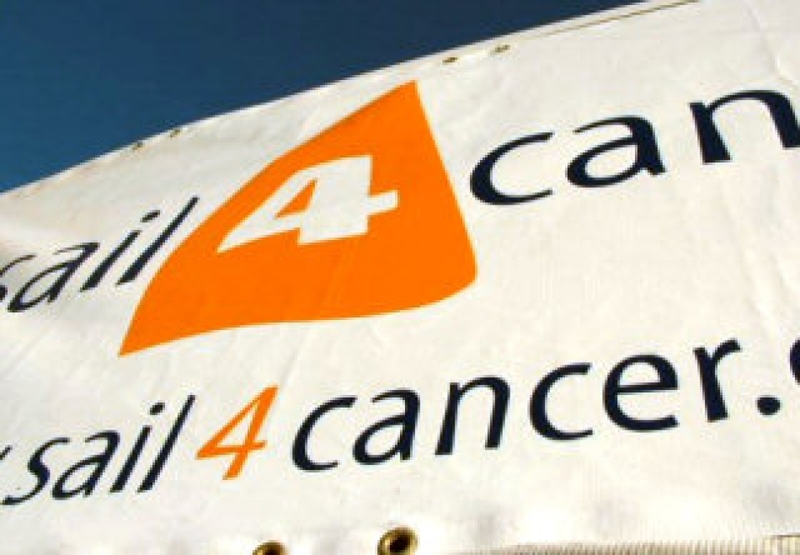 Sail 4 Cancer > Support Us > How can you help? 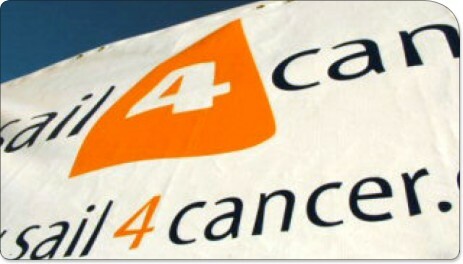 You can help Sail 4 Cancer by getting involved in our numerous fundraising projects and initiatives. Over the past 5 years we have seen huge support for Sail 4 Cancer throughout the UK and people have raised funds in every way possible, from competing in the worlds most infamous yachting regattas, having a go on the Lewmar Winch, buying raffle tickets or even washing down boats in the pouring rain whilst wearing a bikini! Sail 4 Cancer appreciates everybody's efforts in helping us raise funds, enabling Sail 4 Cancer to take cancer patients and their families out on the water. 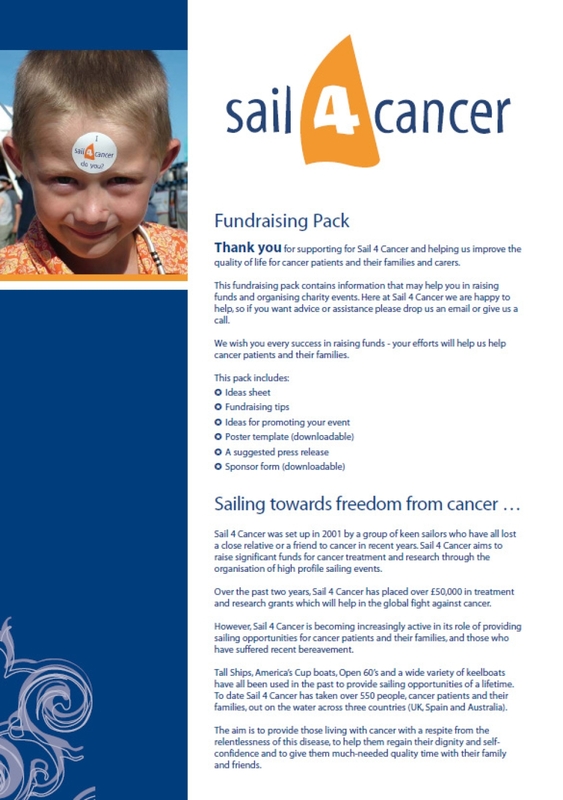 If you are interested in getting involved and raising funds for Sail 4 Cancer then please download our Fundraising Pack which includes all the information you will need as well as sponsorship & gift aid forms, a poster template, a sample press release and BAGS of ideas to get your fundraising off to a great start!